Published: June 16, 2015 at 11:51 a.m. Updated: June 17, 2015 at 10:18 a.m.
Michael Sam's CFL career is on hold, and there is no telling if it will continue again. The Montreal Alouettes announced Monday that Sam was placed on the team's suspended list after leaving the team over the weekend. 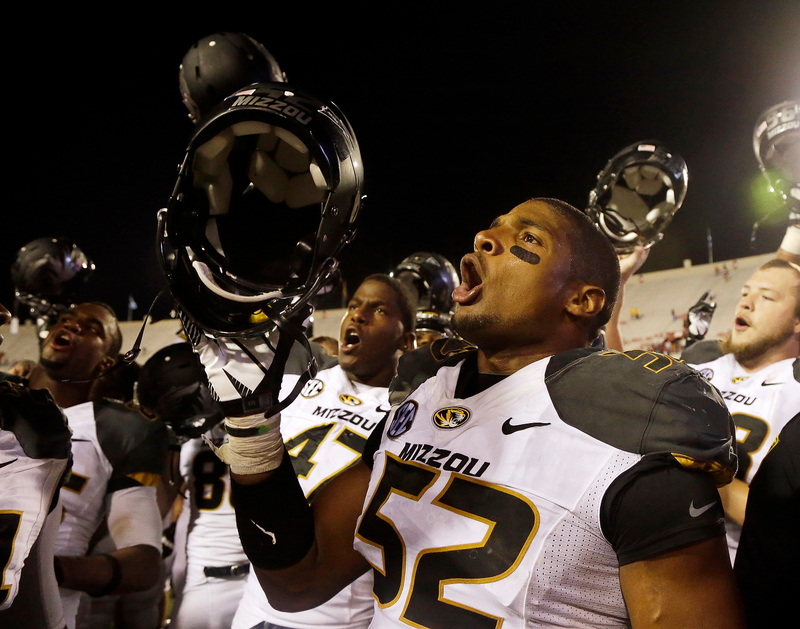 Check out images of Michael Sam's football career. "He wanted to go home, and that's what he did. I don't know why," general manager Jim Popp told the Montreal Gazette. "When a guy wants to go home, they go home. He had some personal things to take care of. "I wouldn't be surprised if he returns. I'm surprised he left. I was very surprised. If he doesn't come back, I would think football's over for him. He's the one that has to face that. But I don't think he doesn't want to play football. That's why he came here." Sam, the NFL's first openly gay player, spent time on the Cowboys practice squad last year after spending the offseason in St. Louis. The newspaper said that Sam was struggling initially with the Canadian game, but had showed improvement. It was unclear if he was going to make the team's roster. The Alouettes also cut former NFL running back Chris Rainey on Monday.